Maintaining the correct tyre pressure is important for the safety, performance and economy of your Honda. Correct tyre pressure directly relates to how well your vehicle adheres to the road. Low pressure will not adversely affect fuel economy, it will increase stopping distances and reduce steering response and vehicle stability. EU Directive 661/2009 states that ALL passenger vehicles registered after November 1st 2014 must be equipped with a tyre deflation warning system. 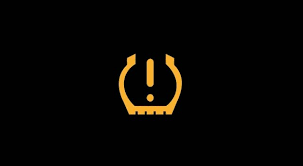 In the interest of optimum fuel consumption and road safety the system must be capable of giving, when necessary, an in-car warning to the driver when a loss of pressure occurs in any one or all four tyres. Even tyres are in good condition can loose up to 2psi in one month, which could be enough to activate the iDWS and illuminate the warning light. 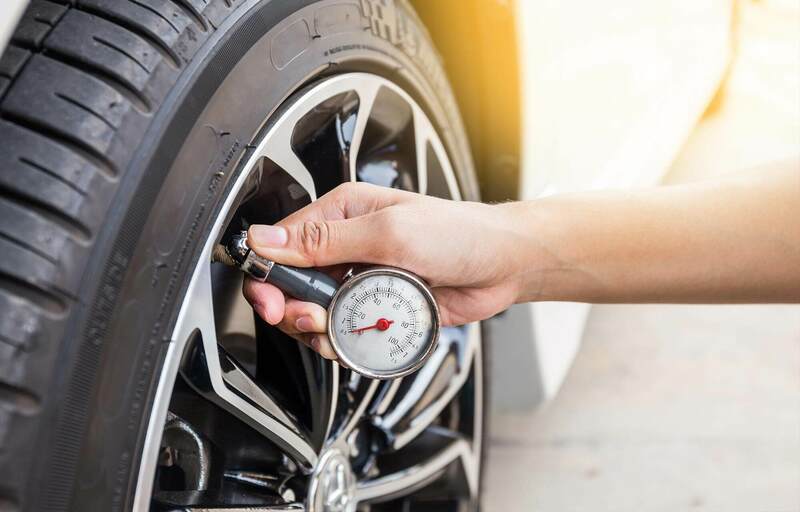 This means that if your Honda's tyre pressures are not regularly checked and adjusted, the tyres may gradually lose pressure due to natural deflation and eventually the iDWS light will illuminate. "At least once per month, before long trips, use a gauge to measure pressure in all tyres". For instructions on how to initialise the iDWS calibration on your Honda, please consult the owner's manual.